I started this blog six months ago as a way for me to get back to my journalistic roots and express myself through the clothes I wear, the recipes I love and whatever other little tidbits of my life I decided to share. My friends and family are spread all over the US (and abroad -- miss you Dana!) and I initially assumed they would be the only ones reading it. I never could have imagined that L's Fashion Dish would grow this much in six short months. I appreciate every single comment, sponsorship and page view that I've received. More than you know! Thank you to all the other amazing bloggers out there who have taken the time to read my blog and leave such thoughtful, positive comments. And to my boyfriend/photog, for not only going through the motions with me but being genuinely interested in my blog and supporting me 100%. 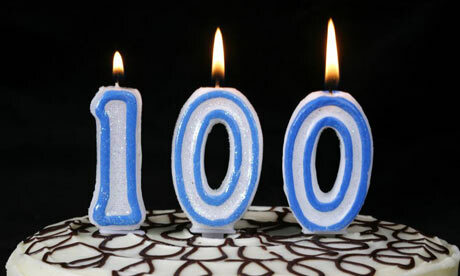 Here's to the next 100 posts!